Bruce Pfau, PhD, is a senior partner in KPMG’s Strategy practice, where he advises C-Suite executives on: linking human resources strategy to financial results; driving culture and organization transformation; and creating purpose-driven organizations. Bruce’s 30-year career is distinctive in that he has been recognized as one of the country’s most prominent Chief Human Resources Officers, a top-level management consultant, and thought-leading author, speaker, and behavioral scientist. 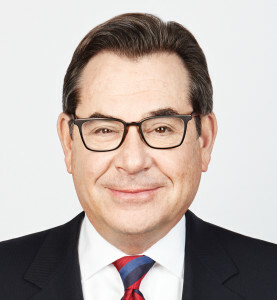 From 2004 to 2016, before his recent return to consulting, Pfau served as KPMG’s Vice Chair, Human Resources and Communications, and was a member of its 10-person Management Committee. As the firm’s CHRO, Bruce led a team of 700 professionals and all KPMG human resources strategy and operations, including: recruiting, employment branding, compensation and benefits, organization/culture development, acquisition integration, HRIS, learning and development, succession planning, employee relations, performance management, diversity and inclusion, corporate social responsibility, and mobility. As Vice Chair, Communications, he was responsible for the development and execution of the firm’s internal and external communications strategies and initiatives, and oversight of KPMG’s U.S. intranet. Globally, Bruce was a leader of KPMG International’s multinational, HR executive team. During Pfau’s tenure, KPMG underwent a culture transformation: partner and employee engagement scores increased over 30 points to record high, profession-leading levels; turnover dropped to historic lows, significantly besting competitors; and KPMG was ranked among Fortune‘s 100 Best Companies to Work For nine times, rising 38 ranks over the last two years to be #1 among the Big 4 firms in 2014 and 2015. In addition to being recognized as an employer of choice by virtually every publication and outside judging organization of note (including Catalyst, DiversityInc, Training and CLO magazines and World at Work), in 2015 the firm’s award-winning “higher purpose” culture transformation initiatives were highlighted in a Harvard Business Review case study entitled How an Accounting Firm Convinced its Employees They Could Change the World. 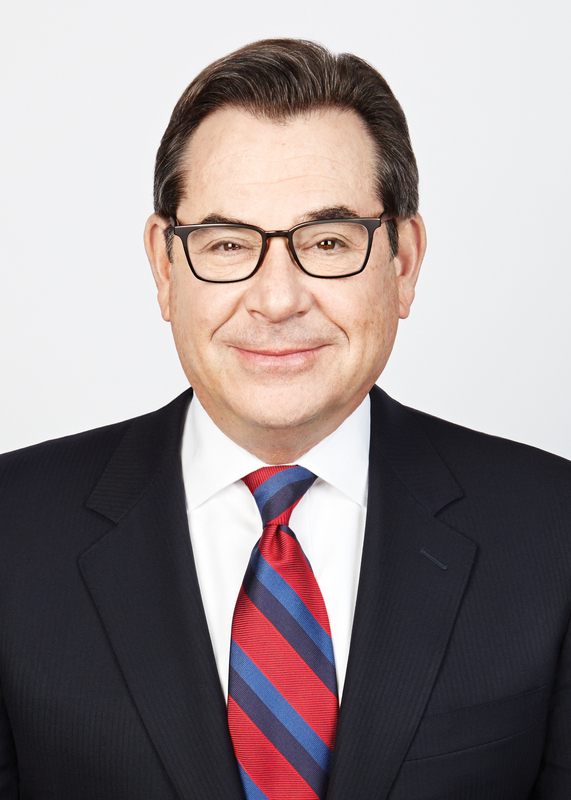 Prior to joining KPMG, Bruce led the Organization Effectiveness and Organization Research practices at two of the world’s leading human resources consulting firms, Watson Wyatt (now Willis Towers Watson) and the Hay Group, where he was a partner. At Watson Wyatt, he led the groundbreaking Human Capital Index Study, which identified the 21 HR practices that drive or detract from shareholder value and served as the basis of the 2002 book he co-authored, The Human Capital Edge. At Hay Group, he led the team that conducted Fortune magazine’s World’s Most Admired Companies. Earlier in his career, he served as Vice President, HR Effectiveness, for the Dun & Bradstreet Corporation, helping to manage that company’s 1996 strategic restructuring. A recognized thought leader in employee engagement, HR strategy, organization transformation, purpose-driven cultures, and organizational research, Bruce is often quoted in major business publications like The Wall Street Journal, Fortune, Forbes and The New York Times, and is a sought after platform speaker and lecturer. His 2016 Harvard Business Review article What Do Millennials Really Want at Work? The Same Things the Rest of Us Do is a fact-based debunking of the conventional wisdom and misguided action that is aimed at today’s younger employees. He is profiled as one of America’s 50 top executive coaches in The Art and Practice of Leadership Coaching, published by John Wiley & Sons, and was elected to the Human Resources Executive Honor Roll in 2008.